Digital payments company Paytm has launched domestic hotel bookings on its platform and has acquired last-minute hotel bookings app Nightstay to expand its travel business. The company said in a statement that it will investing upwards of Rs 500 crore for scaling the hotel booking business and expanding its portfolio. Nightstay Travels Pvt. Ltd was founded in 2015 by former Info Edge (India) Ltd executive Nasr Khan. It procures unsold inventory from hotel owners at a discount and offers the rooms under three categories – boutique, business class and luxury class hotels. It operates on dynamic pricing for partner hotels with inventory being made available for booking every morning. Users can book their stay for up to three days at one go and avail the last-minute deal. It works with hotels in 12 cities across the country. Paytm aims to leverage Nightstay to expand its portfolio in this vertical. 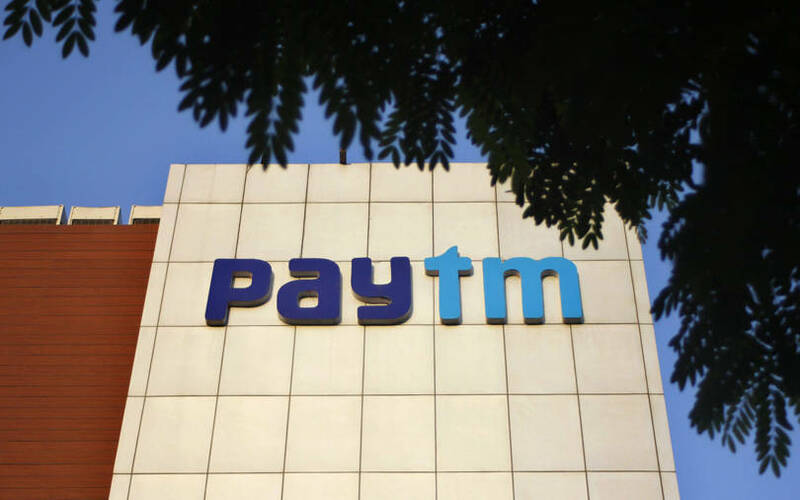 Khan will lead the hotel booking category at Paytm and will be responsible for its growth, the statement said. Nightstay had raised an undisclosed amount in a pre-Series A round led by the Indian Angel Network and LetsVenture in May 2017. In August 2015, it had raised $500,000 in a seed round from Vivek Bihani of Bedrock Venture Management Pvt. Ltd, GSF founder Rajesh Sawhney and Shailesh Vikram Singh. Paytm Travel, started in 2014, claims to sell over 60 million tickets a year, and offers rail and bus tickets, and flight bookings. Earlier this year, Paytm Travel also started offering foreign exchange bookings for international travellers. The company said it has partnered with over 5,000 hotels across the budget, luxury and business segments. Its partner hotels include Zuri, Sarovar, Treebo, Vresorts, Sterling, Ginger and Bloomrooms. “The launch of domestic hotel bookings is an important step forward as it will help travelers around the country conveniently plan and book their perfect trip on Paytm. We want to offer the broadest travel selection on our platform, and look forward to continuing our expansion with the help of our trusted travel partners,” said Madhur Deora, chief financial officer at Paytm. Paytm claims to offer over 50,000 daily room nights and aims to grow this number to 2 million hotels and alternative accommodations globally, with the availability of 50 million rooms, within the first 18 months. Paytm’s parent One97 Communications Ltd has been on a deal-making spree lately. It acquired the operator of fintech application Balance in August last year and bought Delhi-based mobile technology startup Cube26 Software Pvt. Ltd in June.